In recent times, there has been a greater interest in setting up free-ranging butterfly gardens (not the enclosed gardens in a zoo-like environment) in both private and public premises. 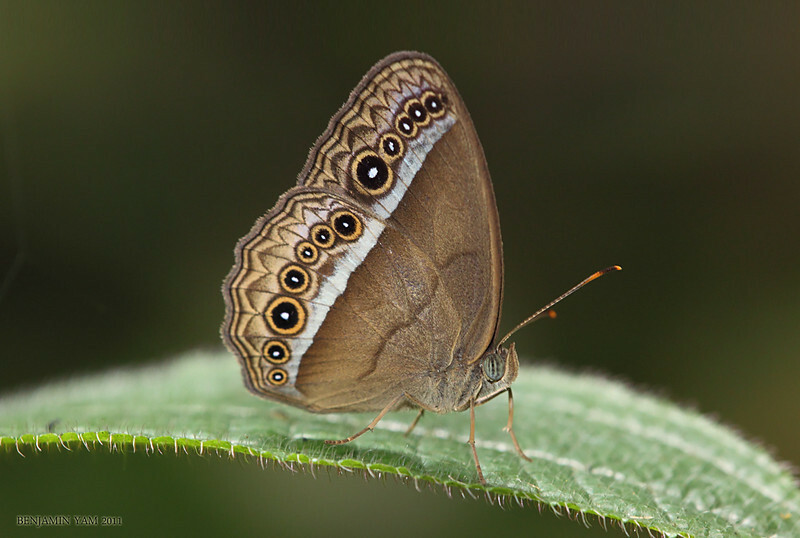 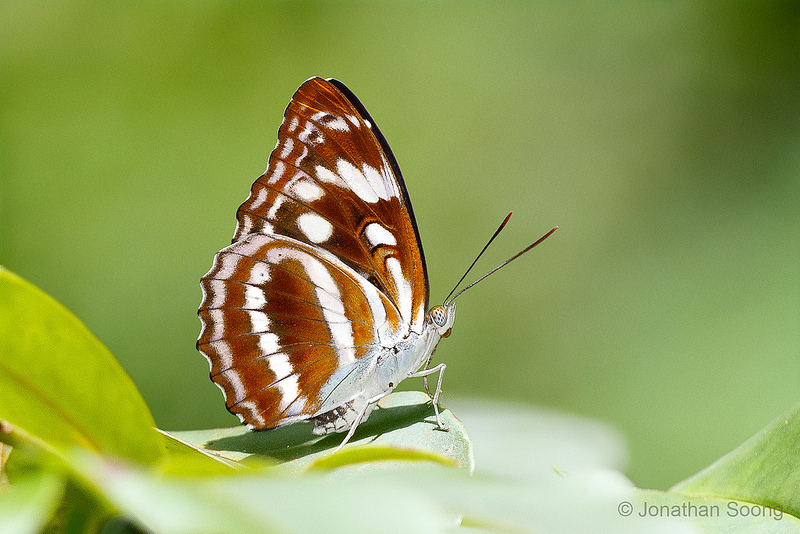 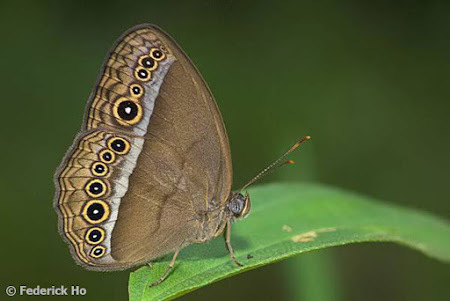 Over the years, our local knowledge about butterflies and their caterpillar host plants has increased through field observations and breeding efforts by amateur butterfly enthusiasts. Hence, if an individual or organisation wishes to set up their own butterfly garden, it is a simple case of cultivating the right caterpillar host plants, nectaring plants and creating a butterfly-friendly habitat, and then waiting for the winged jewels to appear! 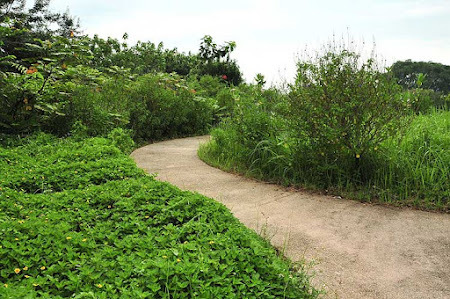 Well, maybe not that overly simple! 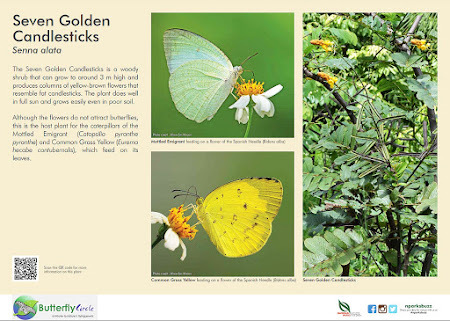 In creating a free-ranging butterfly garden, one has to look at the chosen site in relation to the surroundings, the catchment areas nearby, a quick baseline survey of the butterfly species in the vicinity, and then choose the right plants to attract the butterflies. 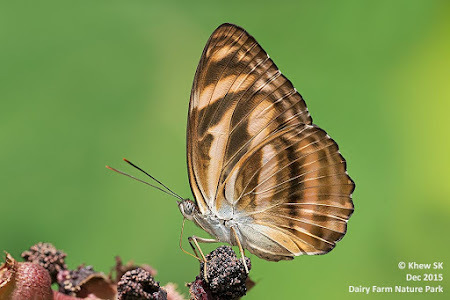 A very important critical success factor of butterfly gardens is that there should be minimal or no spraying of pesticides at or near the site. 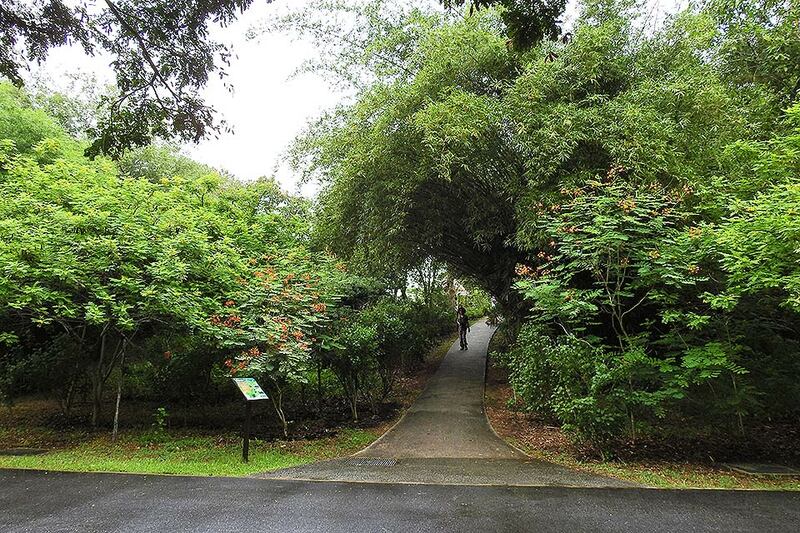 And so there have been quite a few butterfly gardens and trails created all around Singapore. 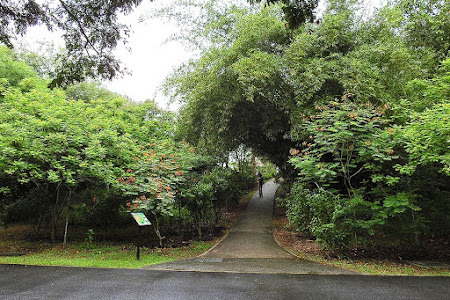 Some are, of course, more successful than others, depending on the people who are maintaining the butterfly garden (usually Town Council, NParks, other government agencies and volunteers) and the sustained interest of key leaders in the community. However, creating a butterfly garden does not just end there. 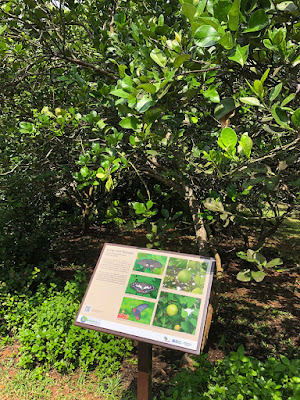 Whilst there may be butterflies fluttering around, it would be a missed opportunity if there were no interpretative and educational signage to educate the general public about butterflies. 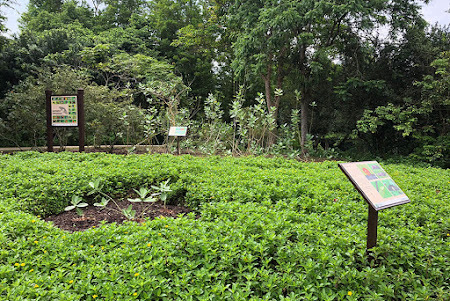 Otherwise, visitors who are less acquainted with butterflies, caterpillars, host plants and so on, will be none the wiser after visiting the butterfly garden. 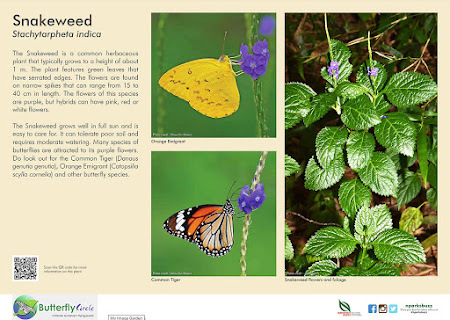 This is where interpretative signage becomes an important element for education and creating a better awareness of the ecological requirements of butterflies and plants. 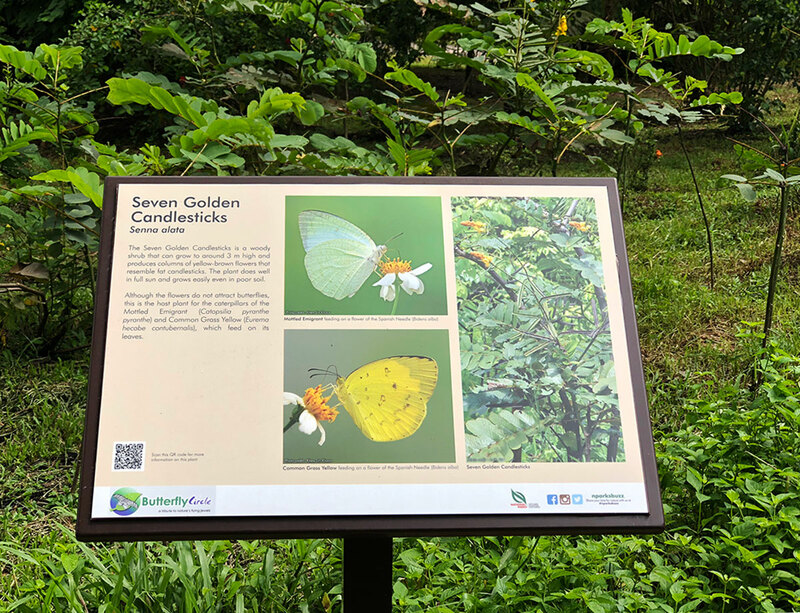 Two years ago, ButterflyCircle had the privilege of working together with the National Parks Board to put up a series of interpretative signs for the Butterfly Hill at Pulau Ubin. The creation of the Butterfly Hill at Pulau Ubin started way back in 2005 when a barren knoll just next to the Jelutong Campsite on Pulau Ubin was cultivated with butterfly attracting plants as an initial experiment to create a butterfly-friendly habitat. It was almost a decade in the making, when the hill became a very successful butterfly garden and is often teeming with butterflies on an ideal sunny day. Today, it is definitely a 'must-go' destination for butterfly watchers. 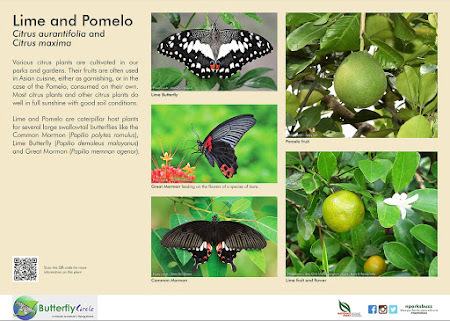 NParks then decided to work on a series of interpretative signs to create awareness about butterflies, showcase the butterfly species that can be regularly seen on Butterfly Hill, and their close association with plants. 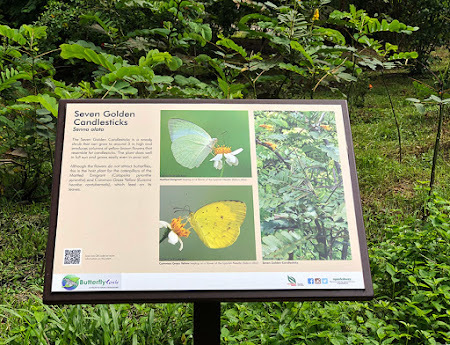 This blog article is a narrative of the 15 educational signs, mounted on pedestals and scattered around strategic spots at Butterfly Hill. The introductory sign tells the story of how Butterfly Hill at Pulau Ubin came about and how many species of plants are cultivated at the football field sized butterfly garden. 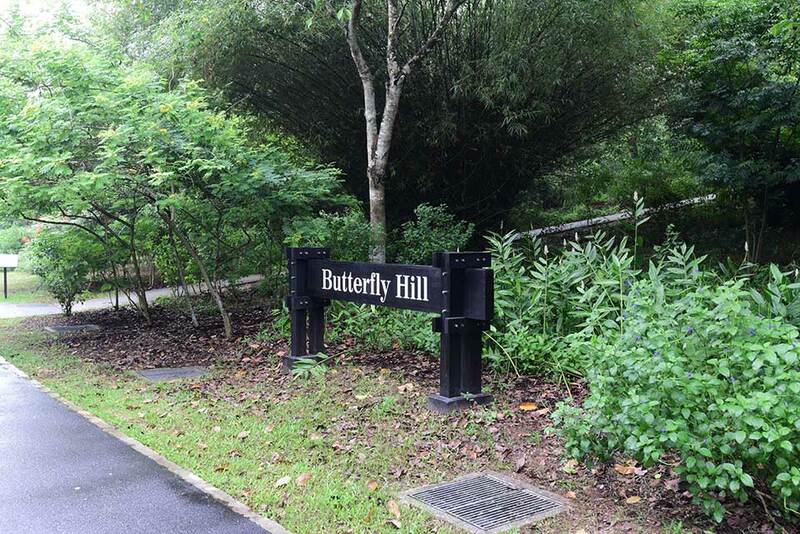 The sign is strategically located at the primary entrance to Butterfly Hill where visitors can stop by to learn about this conservation project that started with a collaborative effort between NParks and ButterflyCircle more than 10 years ago. 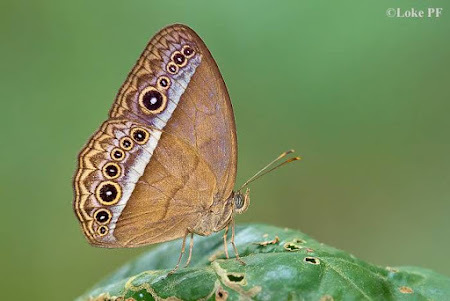 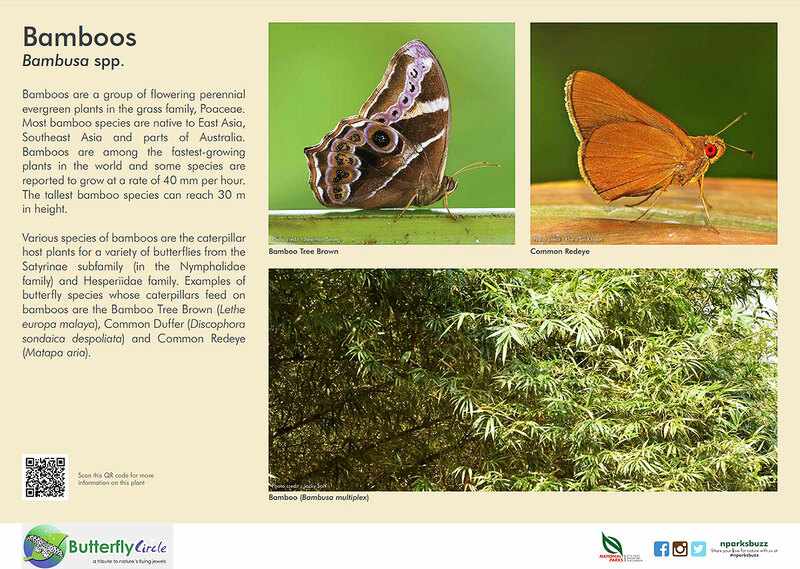 The next couple of signs give an overview about butterflies in general, their ecological role in nature, biology and differences between butterflies and moths. 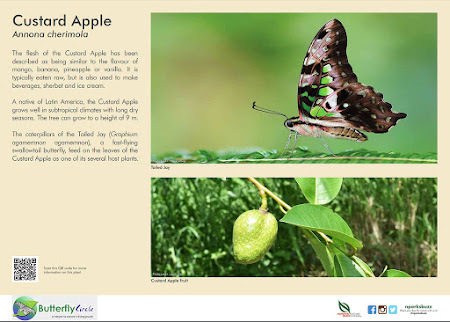 The language is kept as simple as possible so that readers do not find it too difficult to understand the educational message that is being conveyed. 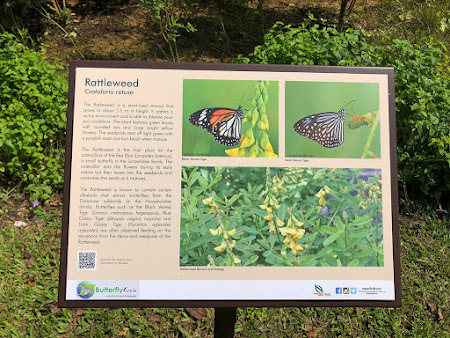 Both these signs are located at the top of the knoll near the shelter. 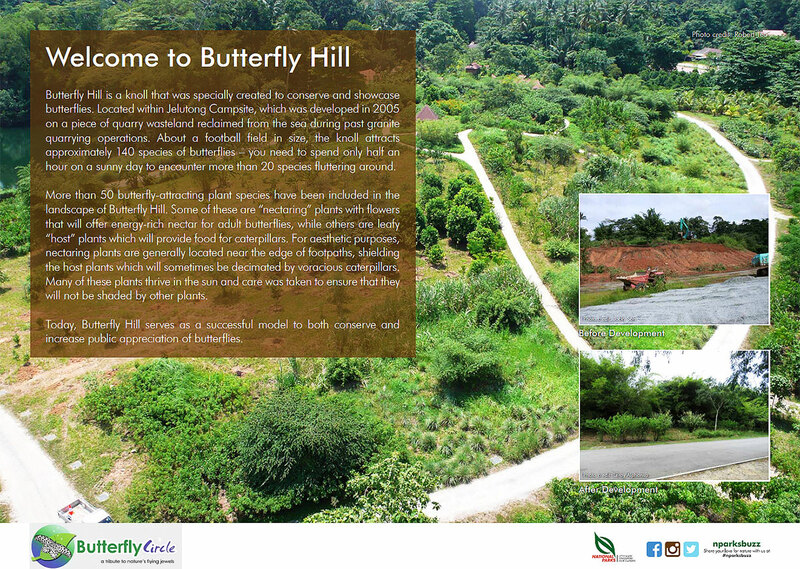 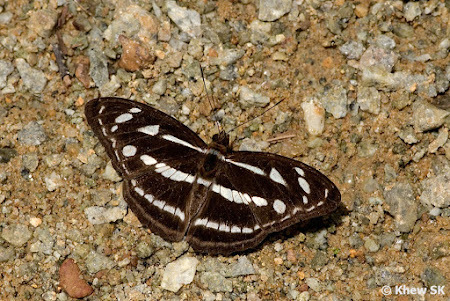 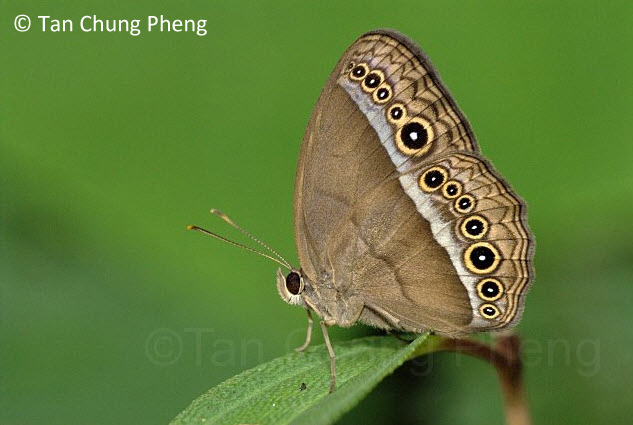 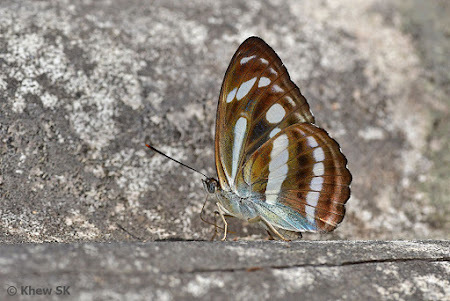 The next 12 signs describes the butterfly species that are found in the vicinity of Butterfly Hill and their relationship to plants of particular interest e.g. 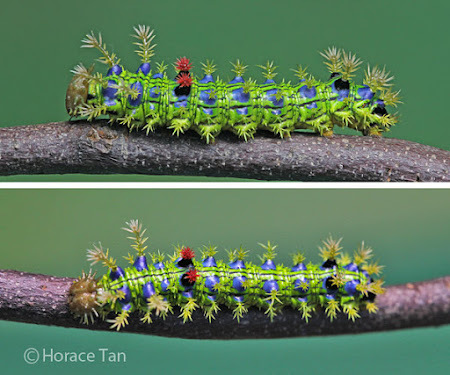 nectaring plants, caterpillar host plants and other feature plants. 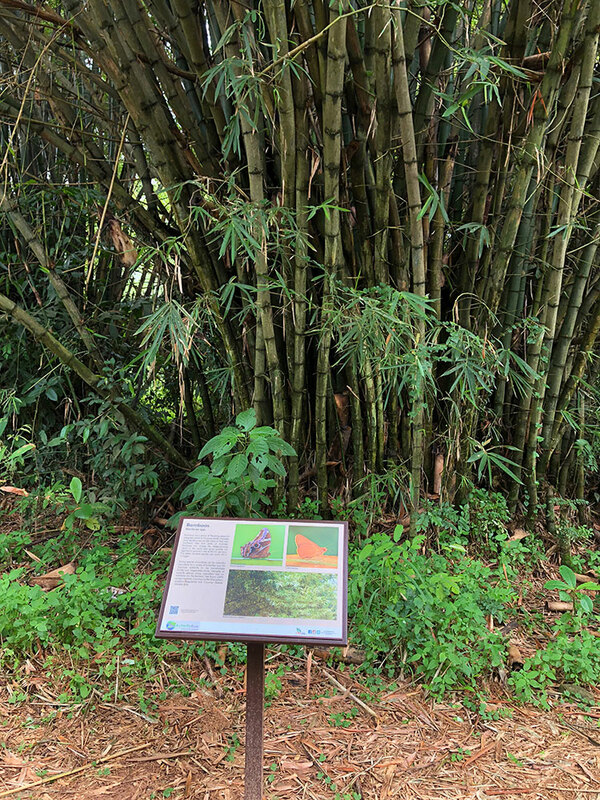 Often, where possible, the signs are located strategically next to where these plants are cultivated. 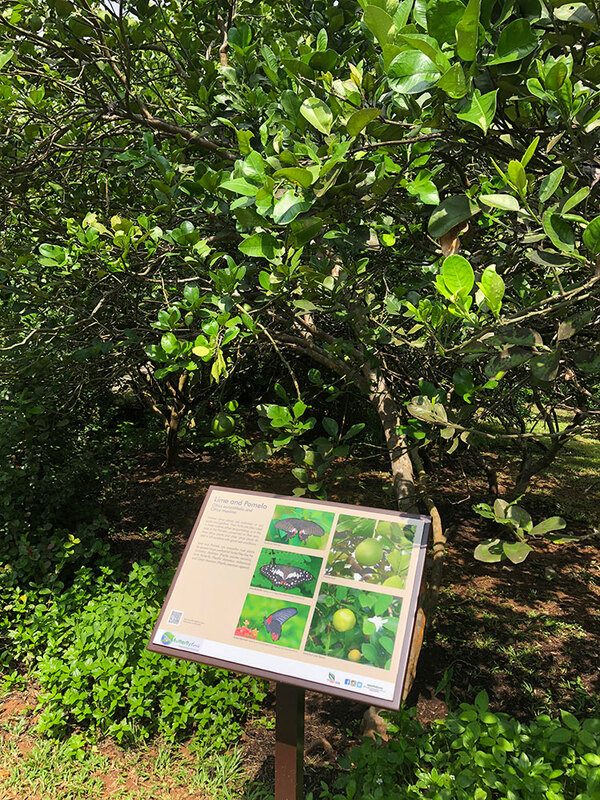 Each sign also features a QR code, which brings you to NParks FloraWeb where you can learn even more details about the plant featured on the sign. 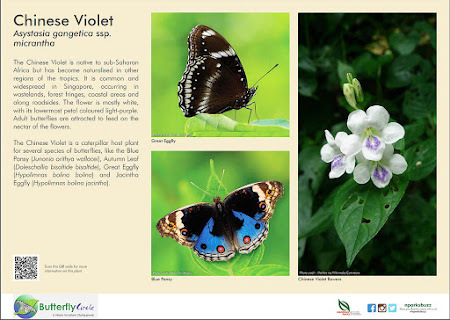 For example, where the Crown Flower (Calotropis gigantea), the caterpillar host plant of the Plain Tiger is grown, the interpretative sign that describes the plant and butterfly is located just in front of a clump of the Crown Flower plants. 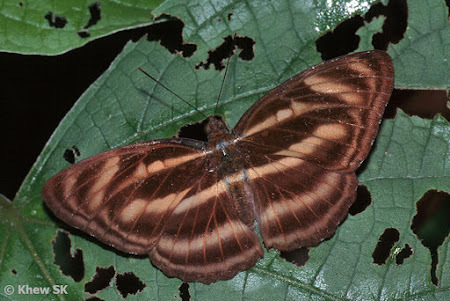 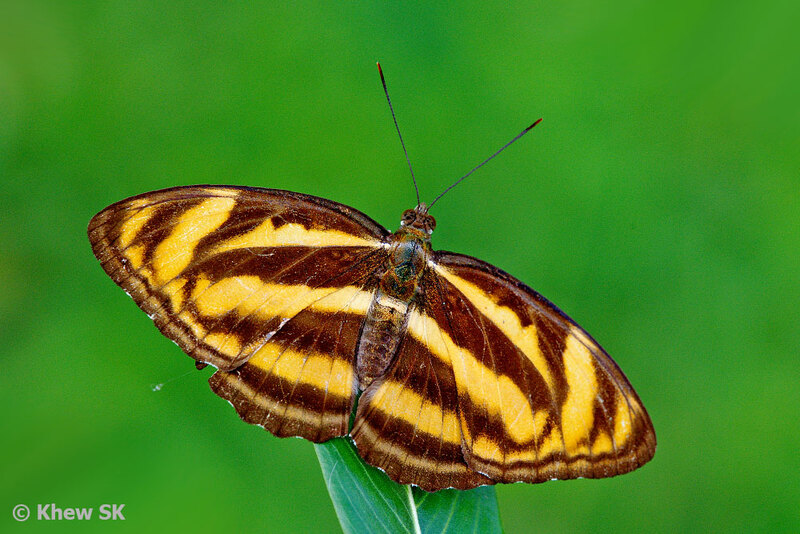 Often, as one reads the sign, the Plain Tiger will be fluttering in full sight of the visitor, and frequently ovipositing on the leaves of the plant. 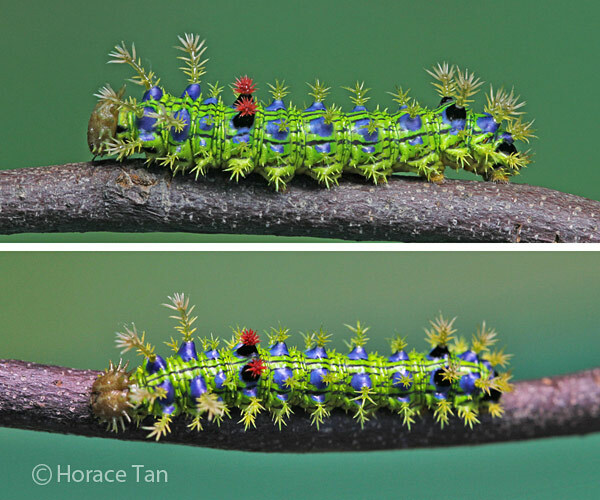 If one looks a bit closer, one may even find the caterpillars feeding on the plant. 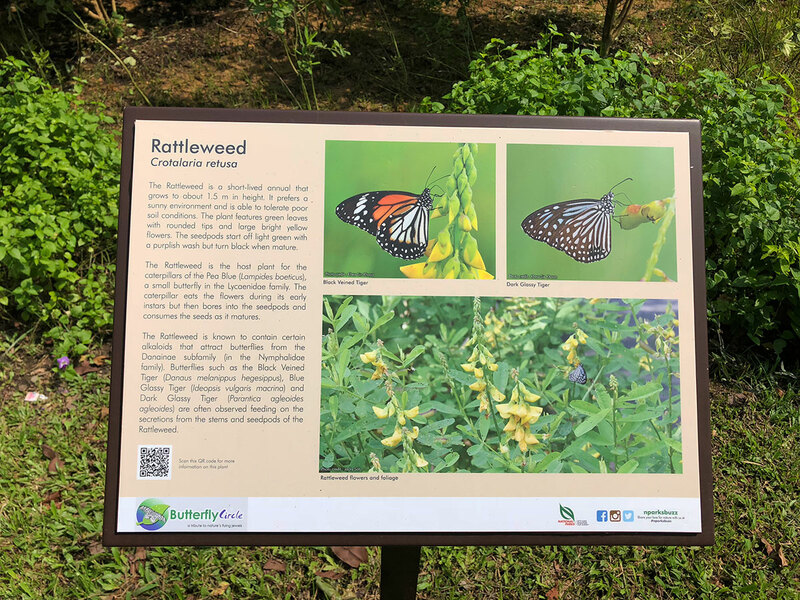 This makes the information on the sign very effective if the visitor can connect immediately, the butterfly and its host plant from field observations. Another plant of interest is the Rattle Weed (Crotalaria retusa). Whilst the plant is neither a host nor a nectaring plant, the Rattle Weed contains alkaloids which many Danainae butterflies love. 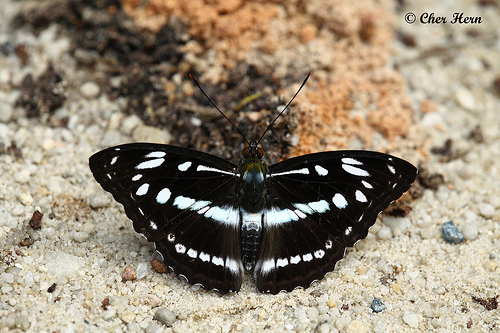 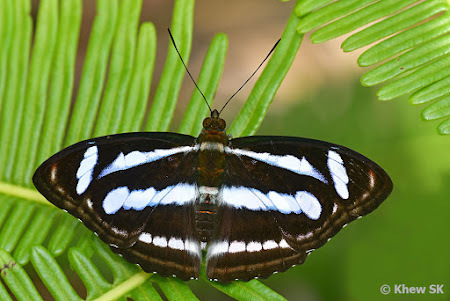 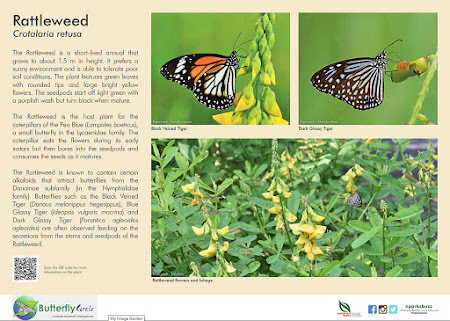 This unique plant attracts these Crow and Tiger butterflies and the relationship of this plant to the butterflies is immediately evident to visitors. And then there are signs that depict the butterflies' favourite nectaring plants like the Snakeweed (Stachytarpheta indica) and the String Bush (Cordia cylindristachya). 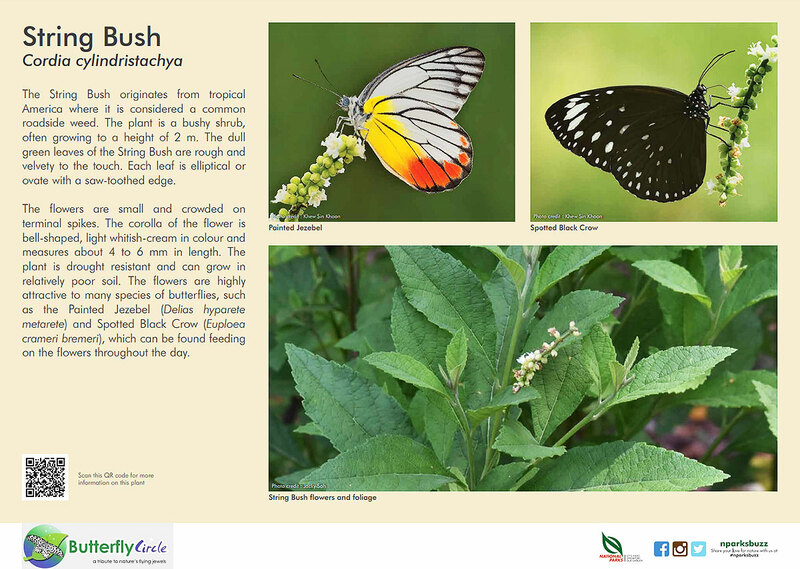 Again, the plant details are described so that the visitor can learn more about these plants, as well as the butterflies that visit them to feed on the nectar from the flowers. 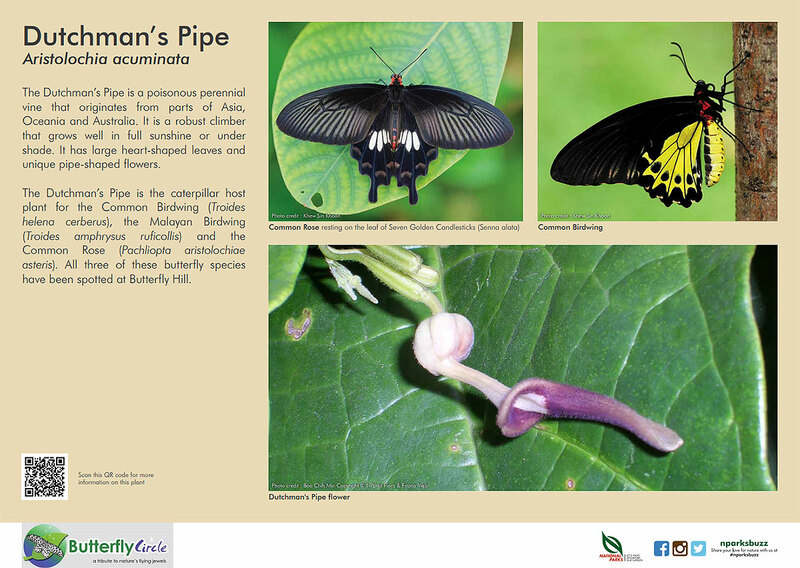 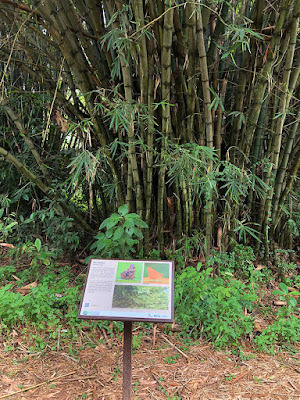 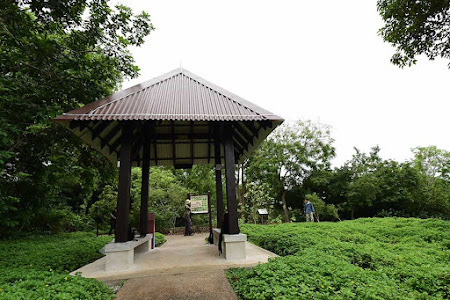 The remaining interpretative signs depicting host plants of specific butterflies like the Bamboo, Chinese Violet, Batoko Plum, Lime and Pomelo and others are also carefully located where these plants are cultivated. 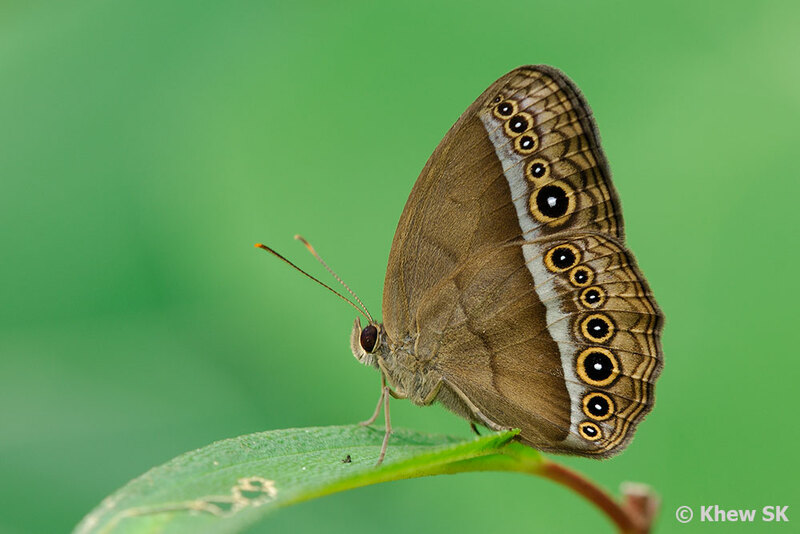 To attract the butterflies whose caterpillars feed on these host plants, various nectaring plants are planted nearby so that visitors can chance on these butterflies when they feed on the flowers. 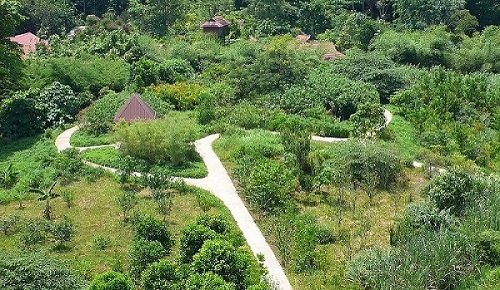 In conclusion, whilst designing and creating a butterfly garden is not difficult with the correct information on plants and the myriad of information available on the internet, it is also important not to miss the opportunity to create awareness and promote the conservation of butterflies through the use of interpretative and educational signage that help to spread the knowledge about our butterflies. 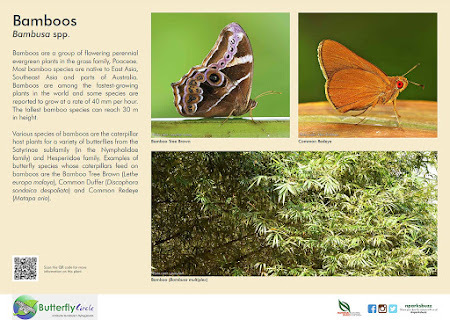 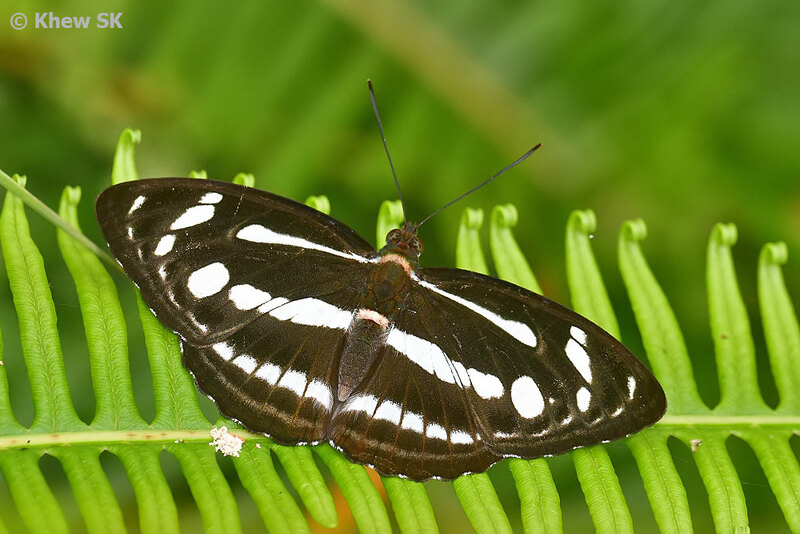 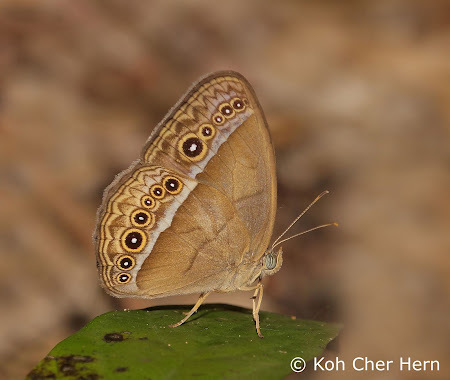 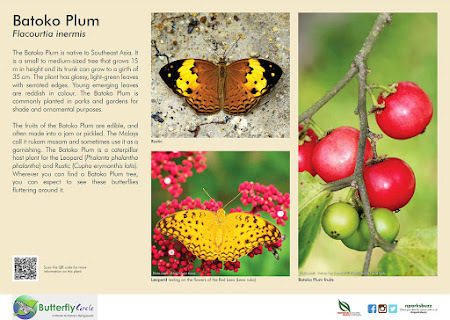 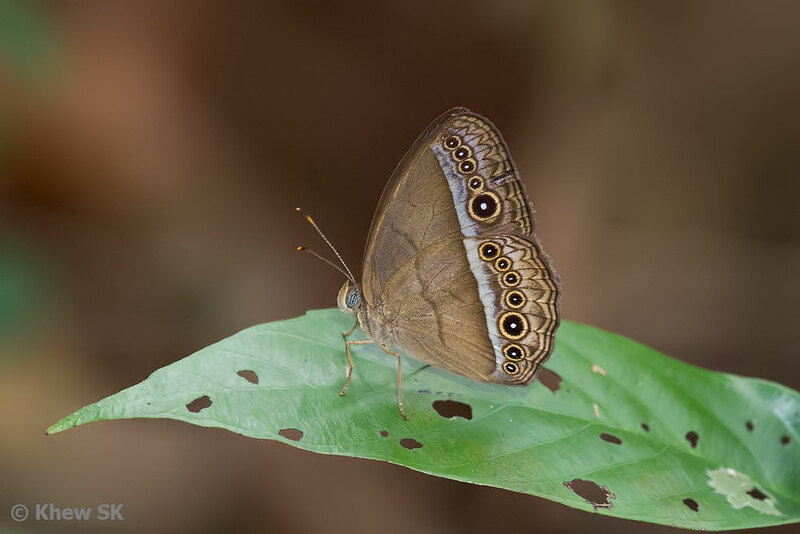 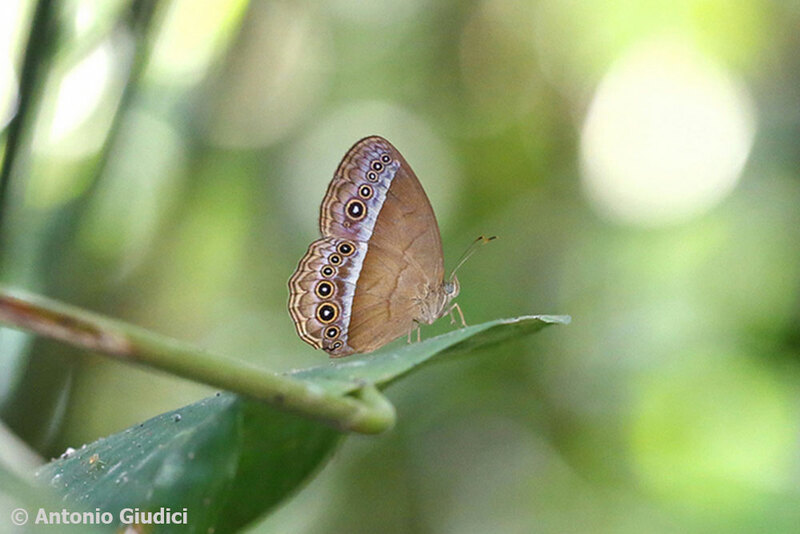 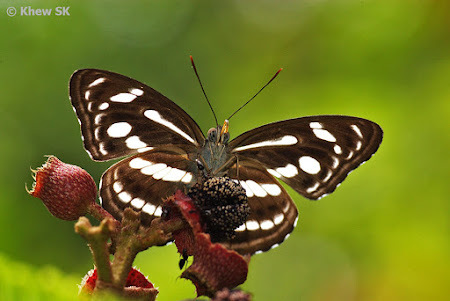 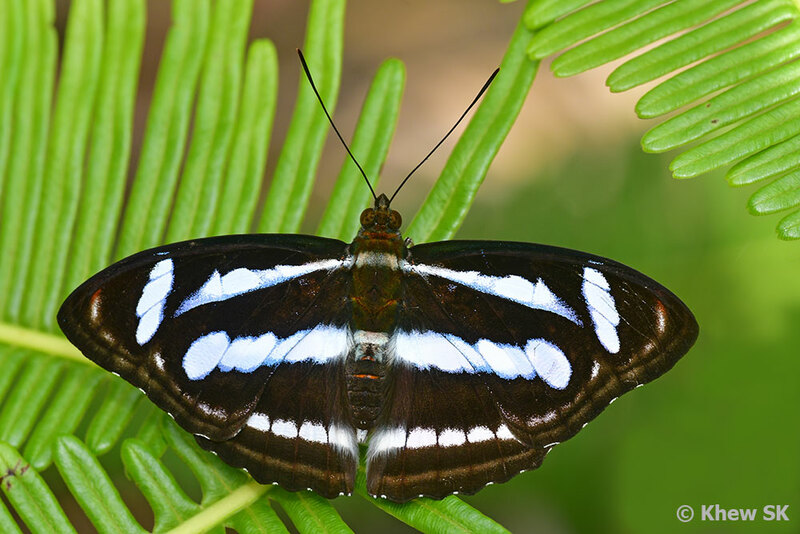 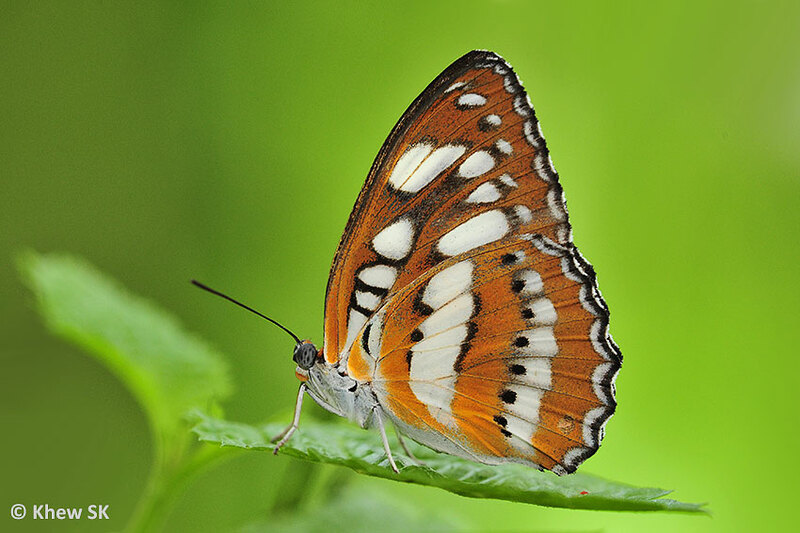 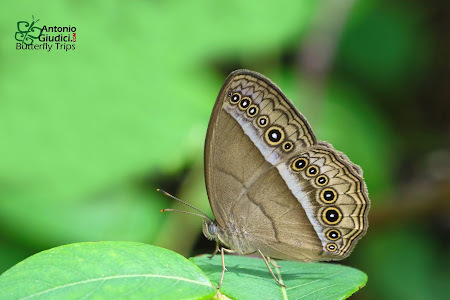 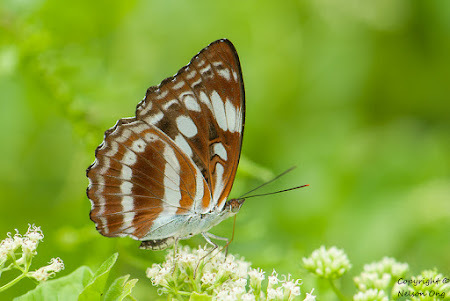 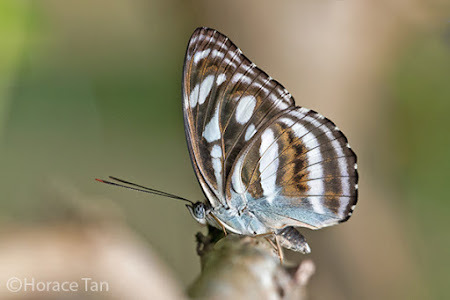 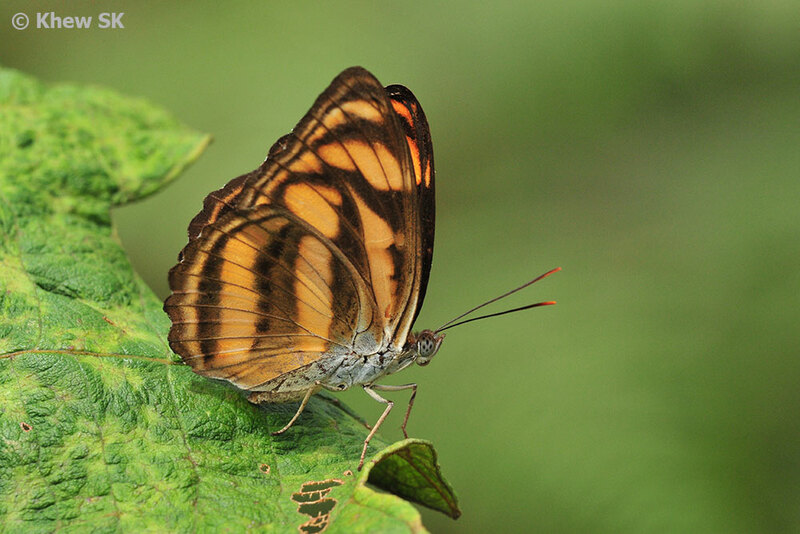 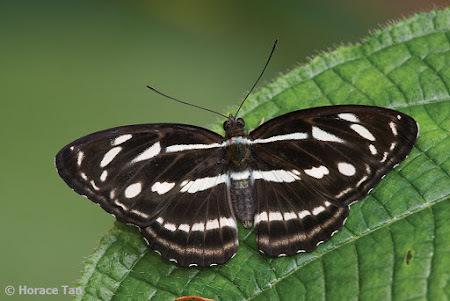 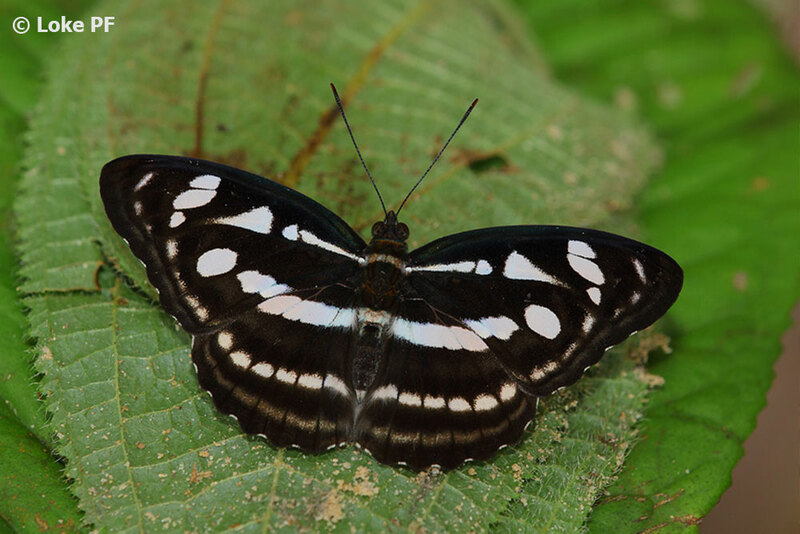 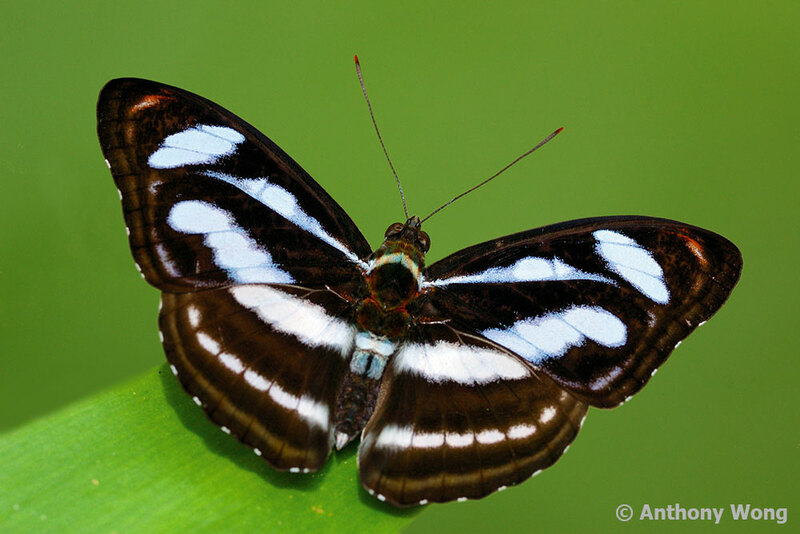 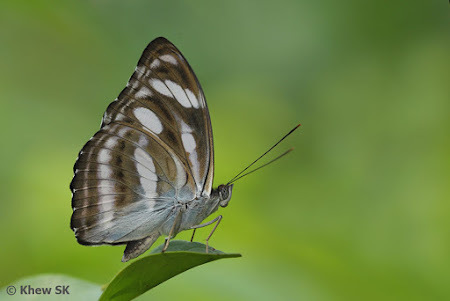 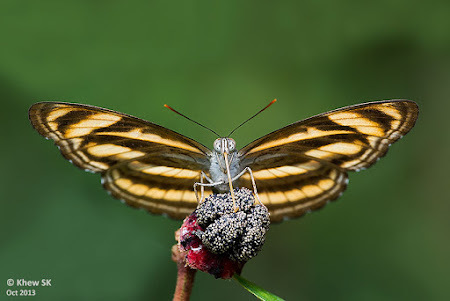 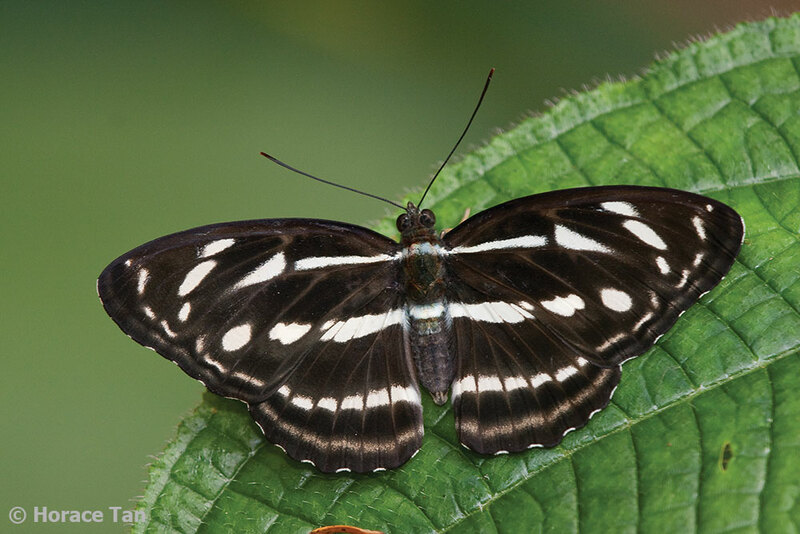 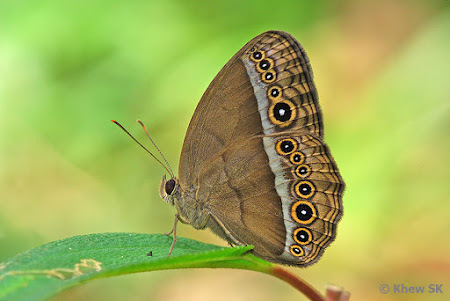 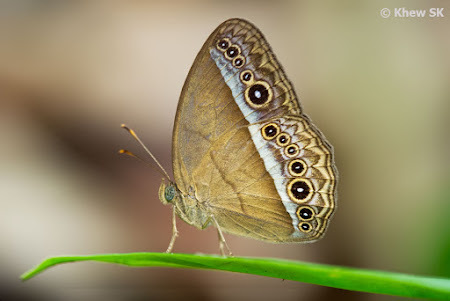 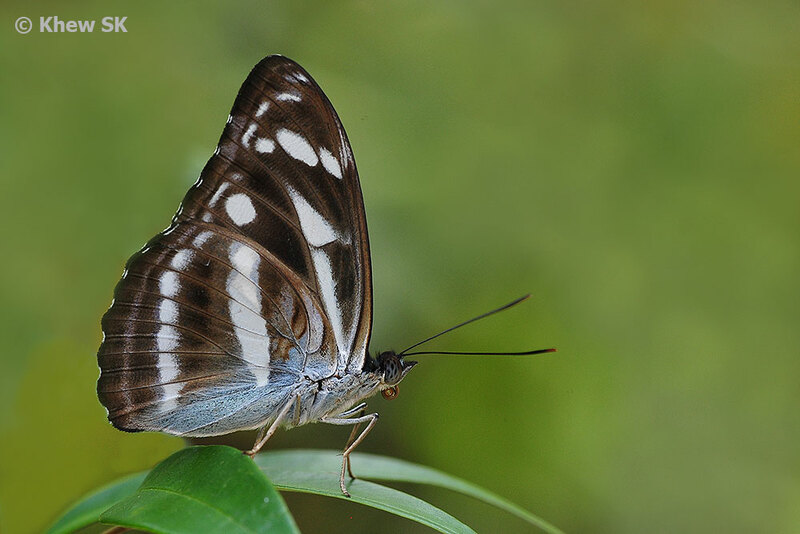 So the next time you visit Butterfly Hill @ Pulau Ubin, do take some time and learn more about butterflies and the plants that are associated with the butterflies.